Wellness is a state of being, no matter the circumstances you’re dealt. 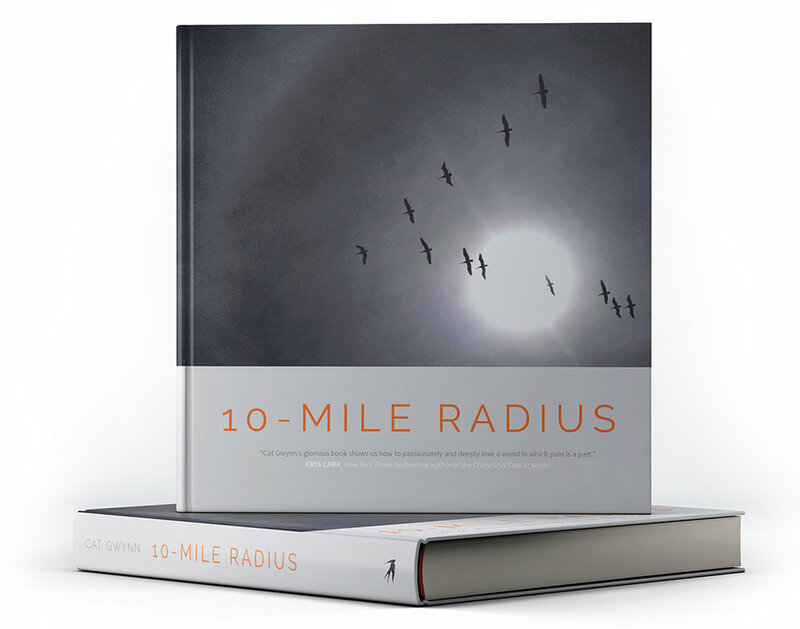 10-Mile Radius is a wake-up call. A gratitude practice in motion that moves through limitations and becomes a compass back to one’s self.